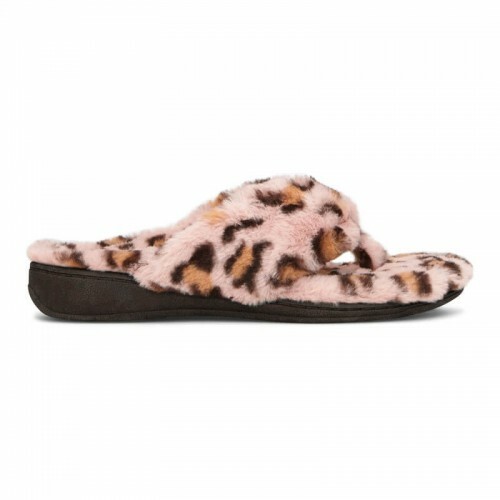 Like walking on a cloud, our selection of women's comfort slippers gives you the support and soft, luxury faux fur or dri-lex lining. 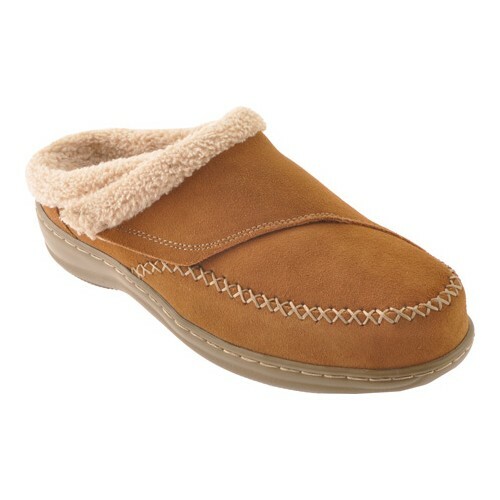 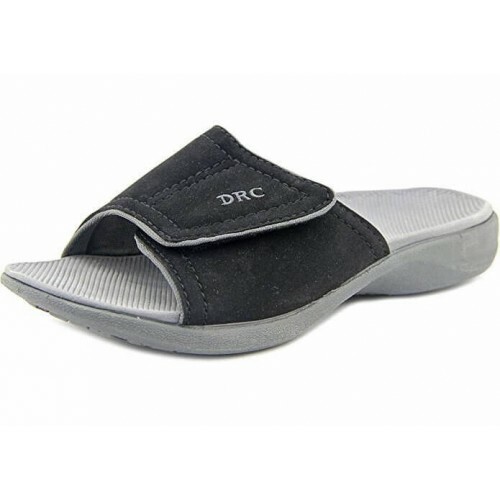 We carry slippers for indoor and outdoor use, but all have the comfort and warmth you desire. 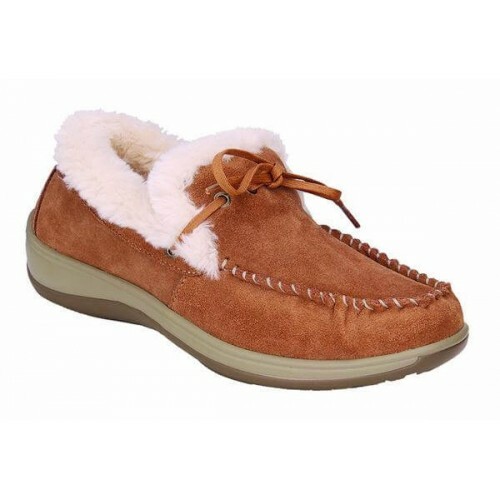 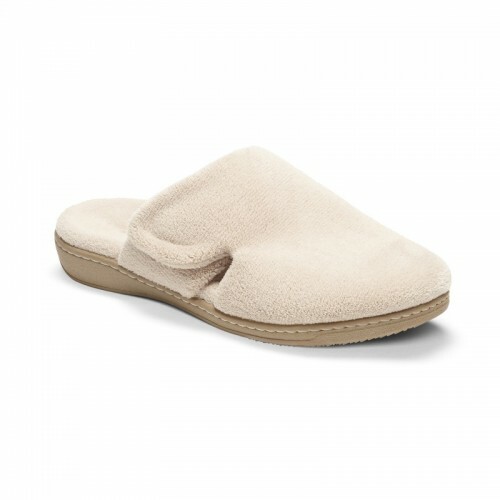 Whether you are looking for warmth from decrease blood flow in your feet or just wanting a comfortable night slipper - we have the styles for you. 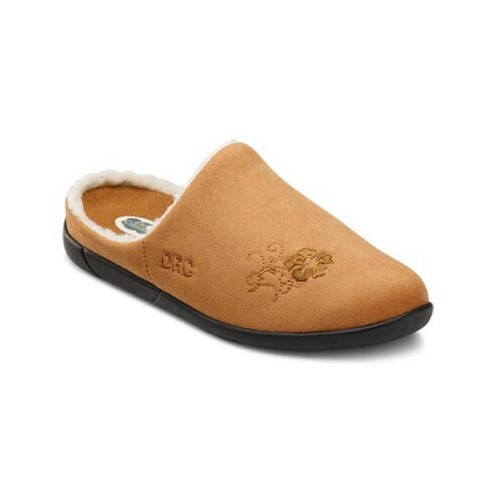 Slippers There are 28 products. 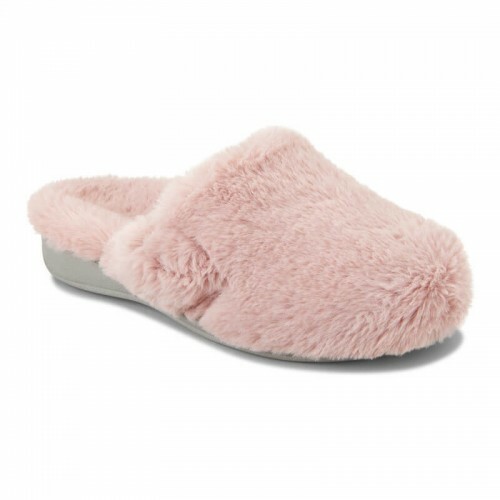 Give your feet luxury with the soft Vionic Relax Plush Slippers. 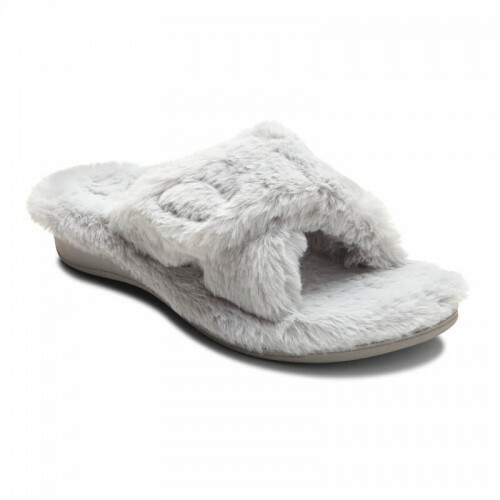 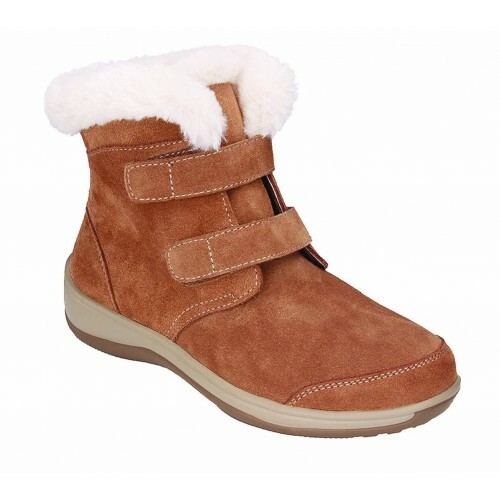 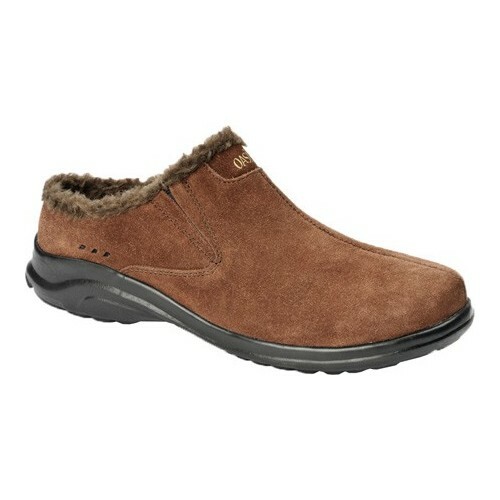 Comfort all around with the faux-fur footbed and adjustable velcro strap. 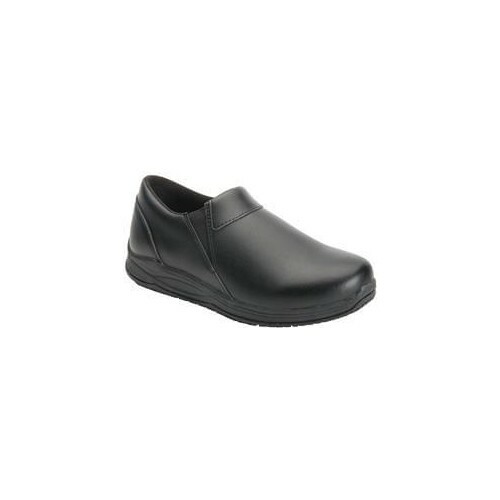 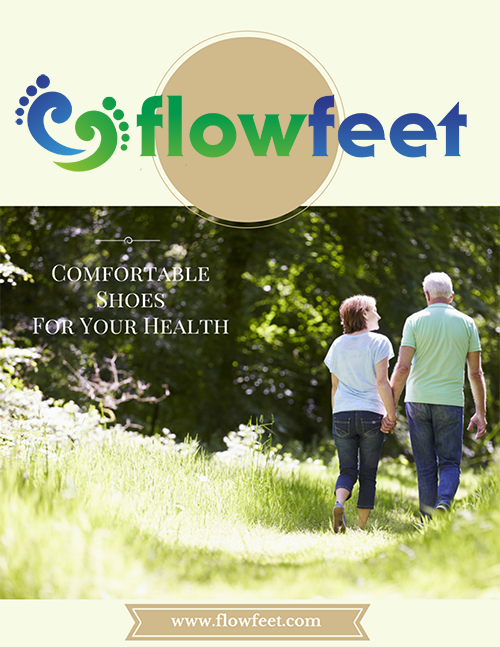 The Orthaheel design provides support and reduces stress on feet, ankles, and knees. 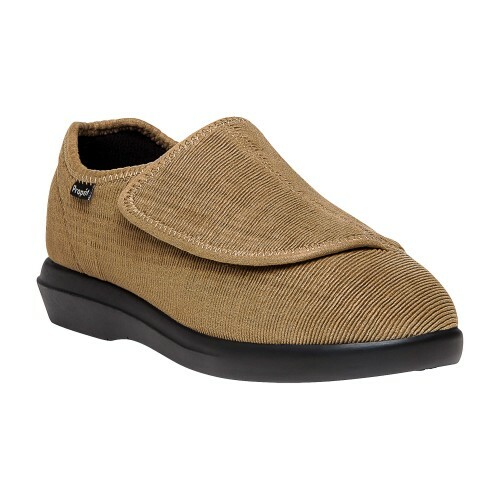 Whether indoor or outdoor, this slipper style shoe offers the versatility to keep you going with its rubber outsole and elegant design. 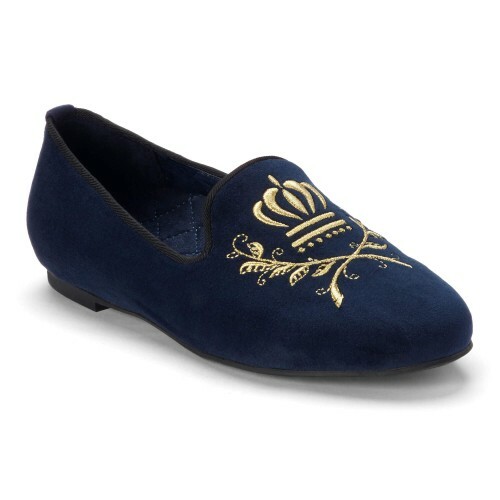 The regal crest embroidery across the vamp adds the perfect hint of style and detail to make this a one-of-a-kind slipper. 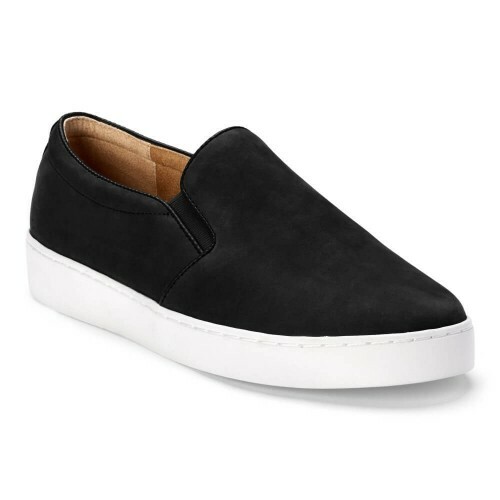 Available in suede or velvet, the Romi is unique slip-on flat that you won't want to pass up. 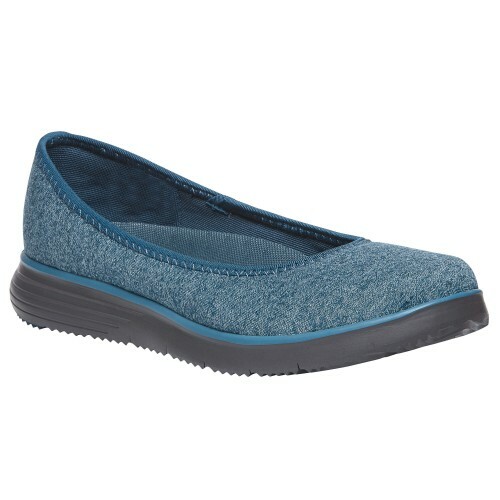 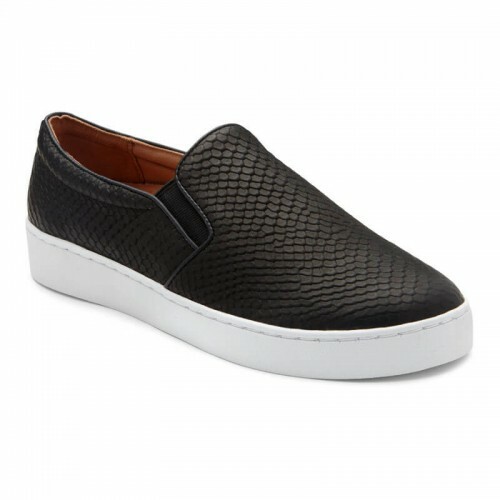 The Terry is the perfect shoe for those ladies looking for ultimate comfort. 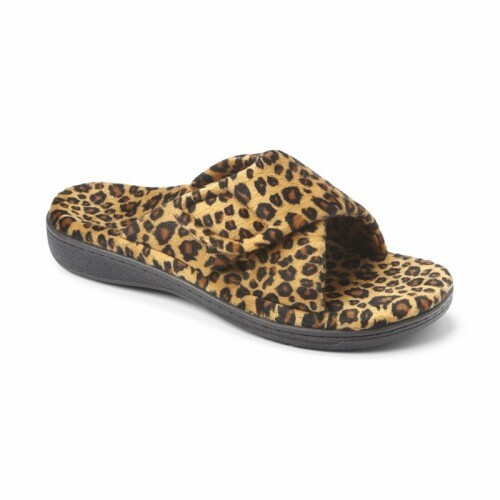 Made with a soft terry upper and a convenient hook and loop strap, keep these shoes on hand for checking the mail or lounging around the house.